Explore the other side of the Oahu and the Hawaiian Islands on your luxury yachting adventure. Yacht Charters Hawaii specializes in private boating charters. All charters are tailored for you and your guests. 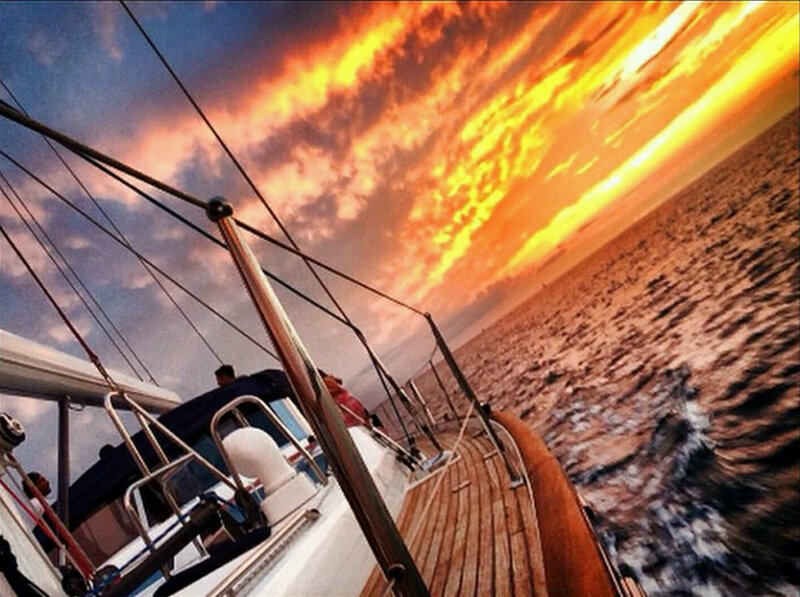 Let one of our charter concierge assist and tailoring your oahu yachting adventure. Book Your Luxury Charter Today! Beneteau 57- Our luxury Sailing Yacht is outfitted for pure comfort. The hammock seat and amphibious cushion accent the vessel to make it the ultimate sailing yacht for your sailing and snorkeling expedition. Tiarra 45- Ideal for getting out of Waikiki on a comfortable high speed day trip to the west side of Oahu and beyond. Stevenson 61'- The Classic Yacht of Hawaii. Built in 1929, fully refitted in 2016 Vida Mia is the exudes the golden age of sailing. The Perfect vessels for larger groups, events making an impression.